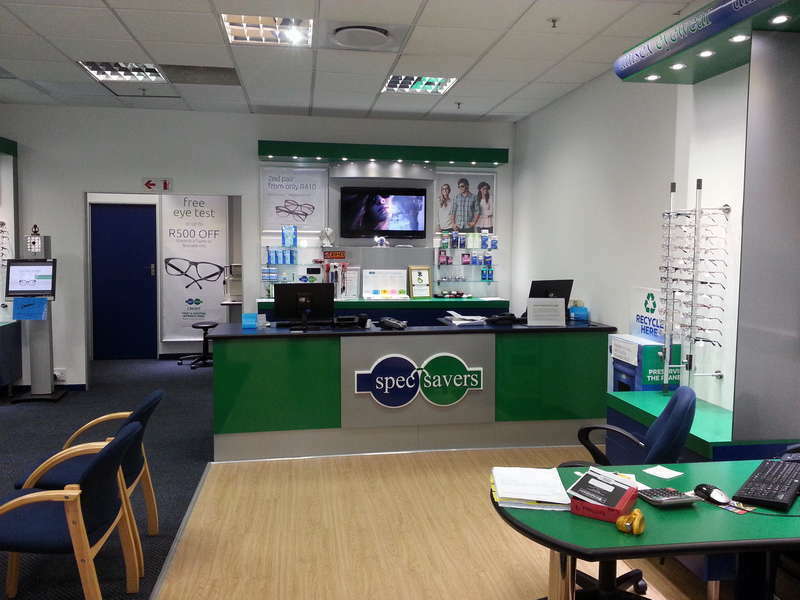 Spec-Savers Pavilion has been providing optometric services to the greater area of Durban since October 1993. 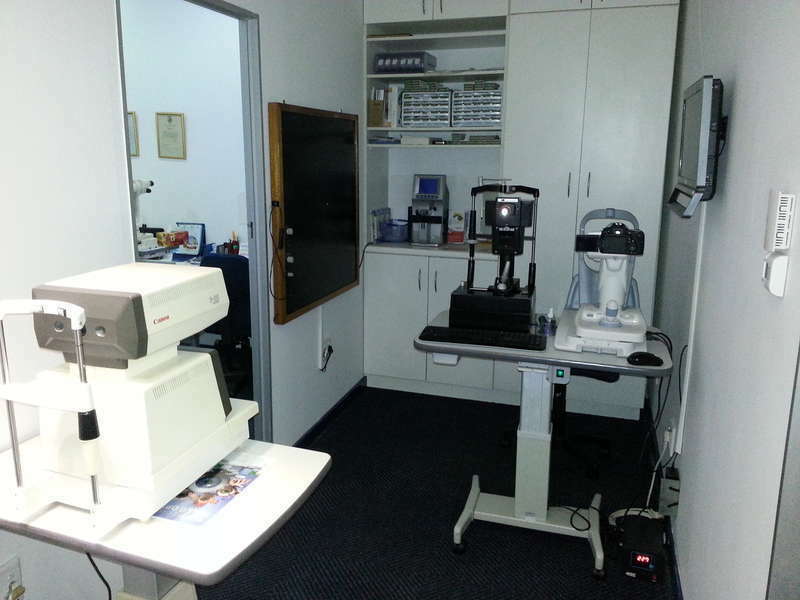 We are able to offer our patients innovative technology from our three testing rooms including a Fundus Camera. 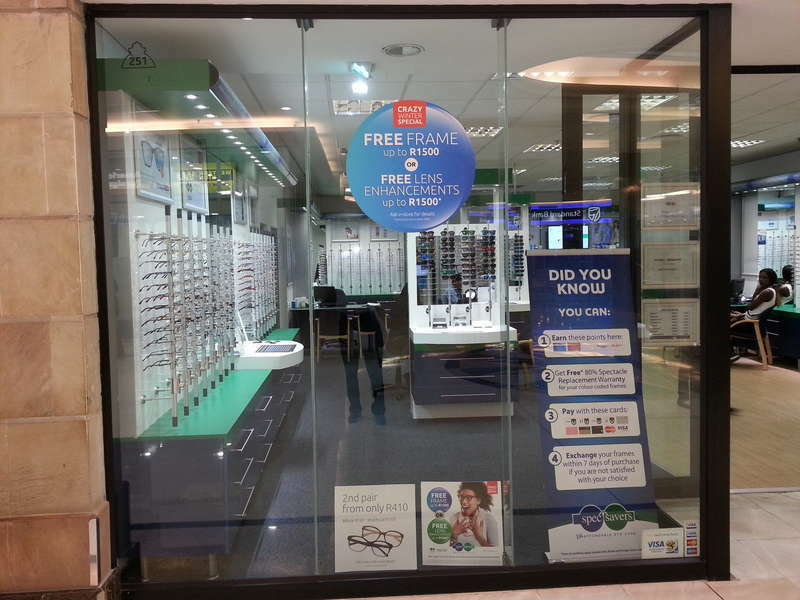 People who have put their faith and trust in me to ensure their eye care needs are met in a pleasant, friendly and efficient environment. 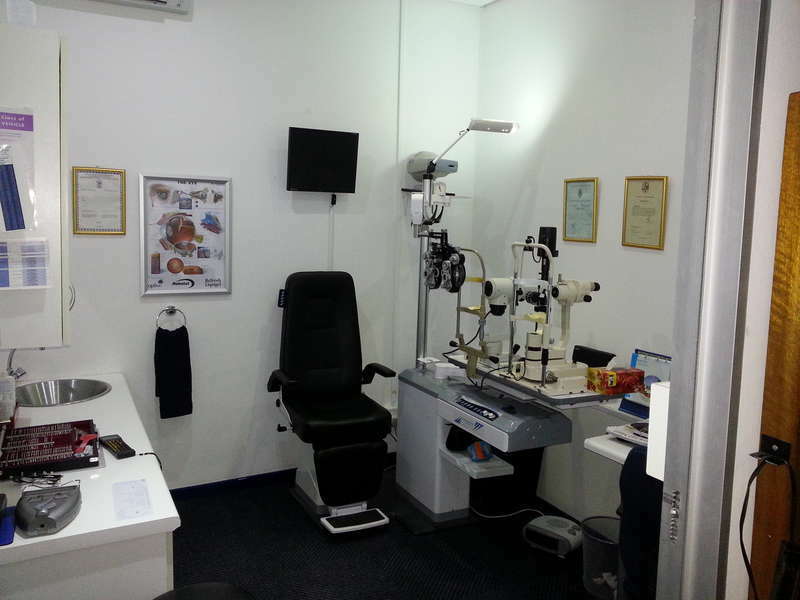 Our professional optometry practices has passion, empathy, skill, patience, attentiveness and clear communication skills. "Power moves through those who serve not those who sell."